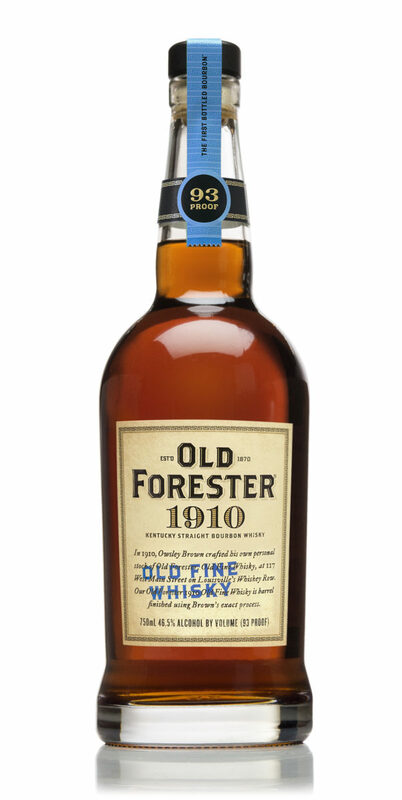 …This unique expression of Old Forester has undergone a second barreling in a lightly toasted, heavily charred barrel. 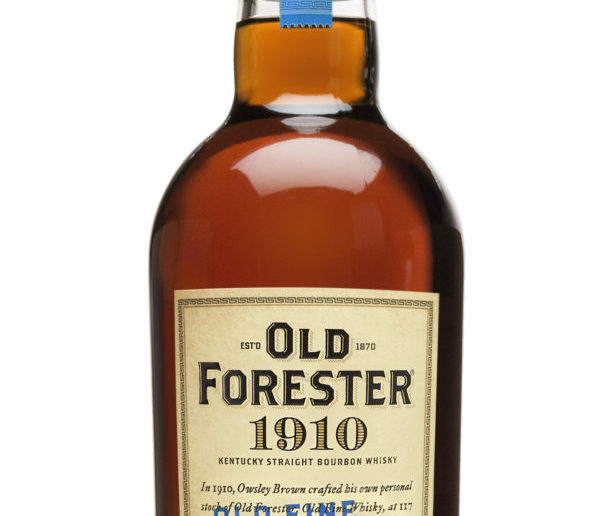 Old Forester 1910 Old Fine Whisky is presented at 93 proof and will hit shelves nationally this October with a suggested retail price of $54.99 for a 750 ml. So, in essence, this is a double oaked Old Forester. In the past, I’ve generally enjoyed most double-barreled whiskeys I’ve tried. Michter’s Toasted Rye, Michter’s Toasted Bourbon, Jim Beam Double Oak, Woodford Double Oaked, etc are all fine whiskeys in their own right. They can range from dark chocolate coffee-bombs to slightly over heated whiskey, but by and large, the presentation is a solid one. In this case, given that Woodford Reserve has been producing Double Oaked (and Double Double Oaked) for some time makes this a little less of an homage to a 1910 episode at Old Forester and more of a late-to-the-party replication of something they already know works with another Brown-Forman product. And given the milestones marked by the previous releases of this series, 1870, 1897, and 1920, it kind of feels like commemorating a fire at the bottling line in 1910 seems like they kind of ran out of ideas and went with a convenient crutch. But stories aside, this is about the whiskey. So. Very. Dark. That is to be expected, given the format. Bubblegum. Right off the bat. Seriously. I did not expect that. But it’s followed up by the expected oak, vanilla and dark fruits along with toasted walnuts. 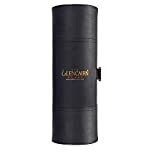 Sweeter that I expected when it hits the tongue, the front palate is greeted by spiced coffee cake notes that develop into oak and dark powered Cocoa as it develops across the rear palate. The periphery gets a dose of rich espresso coffee. Long and lingering with all the oak you could ask for, it tails off into notes of tobacco and oiled leather. Probably my least favorite of Whiskey Row Series, this is a decent double barreled expression. It does have some of the flavors I would expect from a double barreled whiskey- especially the nice earthy notes on the finish. What it isn’t is particularly unique. The rest of the series introduced us to new presentations of their whiskey. The first was the fruit bomb of 1870 originally blended by Marianne Eaves. The second was a poor-man’s Birthday Bourbon as a Bottled in Bond 1897. 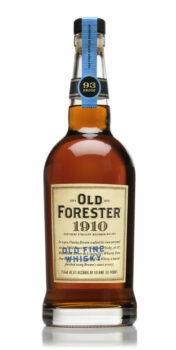 The 1920, at 115 proof, knocked our socks off as the first high proof Old Forester in memory. This one…eh. It’s okay. Brown-Foreman has already done it with Woodford, which works because (don’t shoot, me, Brown-Forman) Woodford on its own kind of needs help, in my opinion. Old Forester is a different animal. It’s fruitier and has more flavor punch than Woodford, which is so balanced it lacks pop. In other words, this presentation doesn’t feature the underlying whiskey and improve upon it, it drowns it out, which is simply not necessary. A decent expression of a double-oaked whiskey, it feels like Brown-Forman is really late to the game with this release, which fails to live up the previous Whiskey Row Series releases. It's fine, but a let-down as the final entry to the series.